After surgery, I felt free! Here’s a glimpse into the life of our favorite MMA fighter Kaytlin Neil. We are privileged to be part of her incredible journey. Laser vision correction at Hoopes Vision is your key to making sure nothing gets between you and your life focus! Here are a few items to consider when making an informed decision on your vision correction needs. We’re offering $800.00 off your all-laser LASIK procedure. Contact us for details! I established Hoopes Vision here in the Salt Lake City area in 2000 after helping build a successful LASIK and cataract surgery practice in Kansas City. Being a native Utahn myself, it was a sort of homecoming for me. When I started this practice, it was with one goal in mind: to provide patients with an eye care experience that would exceed their expectations in every possible way. Since its introduction, constant technological advances have made an already safe and effective procedure even safer, more effective, and more predictable. These advances have made LASIK a great option for patients who have been told they were not good candidates for laser vision correction. 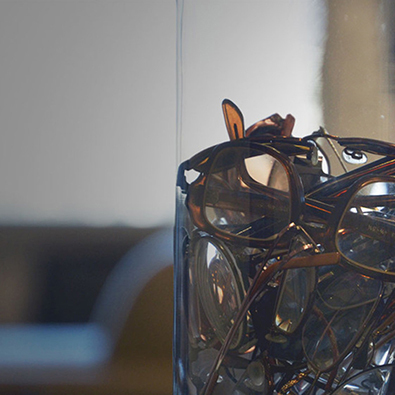 Hoopes Vision is one of the most technologically advanced cataract surgery centers in the world, specializing in the newest laser-assisted surgeries and multifocal lens implants. I want to thank each staff member that I encountered at Hoopes Vision as I went through the process. Your dedication to skill, accuracy and the patient’s comfort are second to none. After my surgery, I realized how quick and painless the procedure really was. I couldn’t be happier. I should have done this a long time ago! They gave me a new life with my vision and they can do that for you too. Easily one of the best decisions of my life. 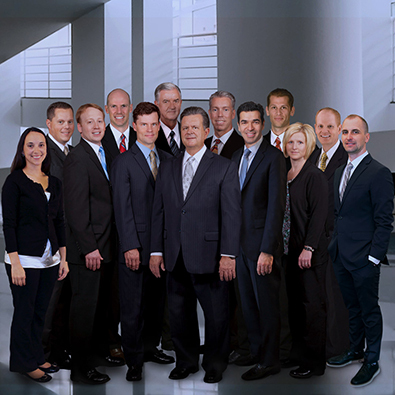 With the combined experience of well over 80,000 LASIK and PRK procedures, our team of laser eye surgeons is the most experienced in Utah. Since we were the first in the area to introduce both blade-free LASIK and custom wavefront-optimized treatments, it also means that our surgeons are by far the most experienced in the use of these newer technologies. An experienced surgeon develops smooth, consistent surgical technique that can only lead to improved results. The accumulated expertise of tens of thousands of cases leads to close familiarity with the technology: our surgeons know the strengths and limitations of the lasers and can determine with great confidence who is a good candidate for LASIK or PRK and, perhaps more importantly, who is not. Our goal is to provide patients with the very best in vision correction by placing the newest technology in the hands of the most experienced surgeons while providing this level of treatment within of almost any budget.